Ashton Hills | Founded by Stephen George in 1982, Ashton Hills Vineyard has since built a reputation for producing one of Australia's finest Pinot Noir and cool climate wines. 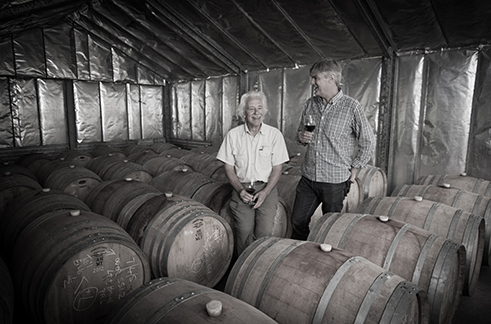 Ashton Hills – Founded by Stephen George in 1982, Ashton Hills Vineyard has since built a reputation for producing one of Australia's finest Pinot Noir and cool climate wines. Long regarded as the benchmark for Adelaide Hills Pinot Noir, Ashton Hills also produces an exceptional riesling and wonderful range of sparkling wines. Ashton Hills was founded by Stephen George in 1982 and since that time it has built a reputation as one of Australia’s finest proponents of Pinot Noir and cool climate whites. 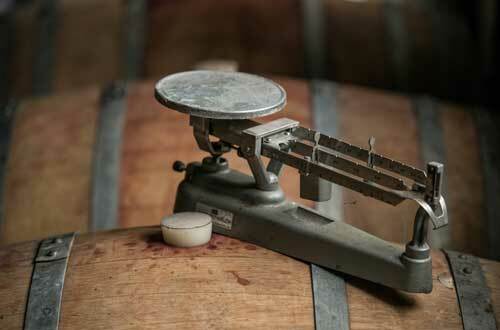 Our philosophy on the winemaking process is very simple, with a focus on minimal intervention and movement we are able to capture the true expression of this unique site.